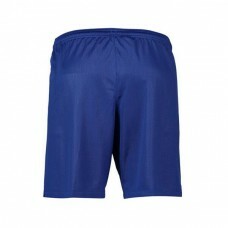 Product Code: 230759 Willian Chelsea Home Stadium Shirt 2018-19	Cheer the blues as they h.. 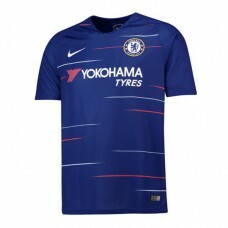 Product Code: 230759 Morata Chelsea Home Stadium Shirt 2018-19 Cheer the blues as they hea.. 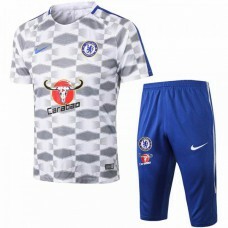 Product Code: 230759 Marcos A. Chelsea Home Stadium Shirt 2018-19	Cheer the blues as.. 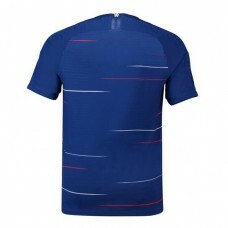 Product Code: 230759 Kanté Chelsea Home Stadium Shirt 2018-19	Cheer the blues as the.. 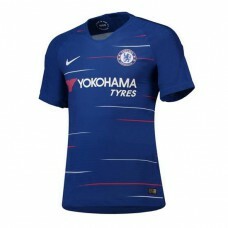 Product Code: 230759 Hazard Chelsea Home Stadium Shirt 2018-19	Cheer the blues as they he.. 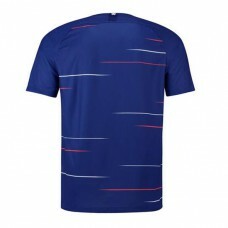 Product Code: 230759 Giroud Chelsea Home Stadium Shirt 2018-19	Cheer the blues as they he.. 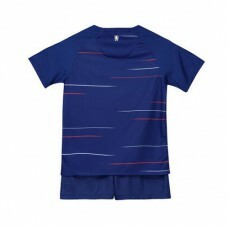 Product Code: 230759 David Luiz Chelsea Home Stadium Shirt 2018-19	Cheer the b.. 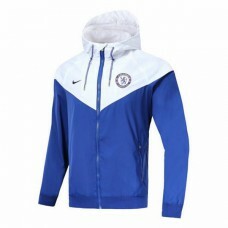 Product Code: 230859Chelsea Authentic Windrunner - Blue/White	Let your Blues support shine thr.. 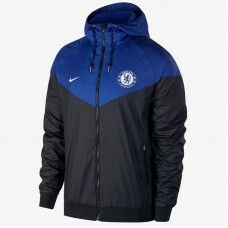 Product Code: 230859Chelsea Authentic Windrunner - Blue/Black	Let your Blues support shine thr..
Chelsea FC, Official tech training set(includes lightweight sweat top and training pantsdesigned for.. 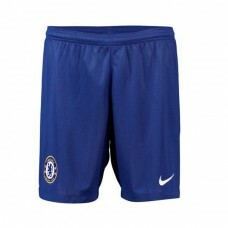 Product Code: 239054Chelsea Third Stadium Shorts 2018-19	Complete the authentic look of the Bl.. 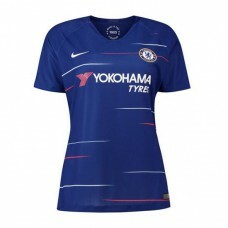 Product Code: 238987Chelsea Third Stadium Shirt 2018-19	Join the Blues with the bold, unique d.. 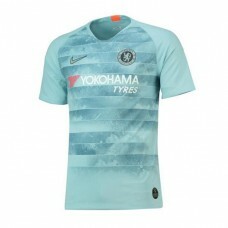 Product Code: 230751 Chelsea Home Vapor Match Shirt 2018-19	Get the authentic blues exper.. 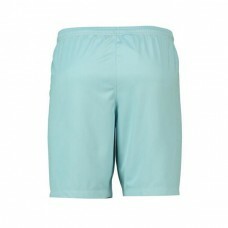 Product Code: 230767 Chelsea Home Stadium Shorts 2018-19	Embrace Blues pride with the&nbs.. 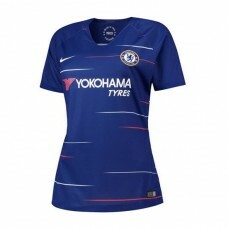 Product Code: 230774 Chelsea Home Stadium Shirt 2018-19 - Womens	Cheer the blues as they .. 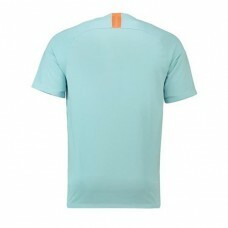 Product Code: 230759 Chelsea Home Stadium Shirt 2018-19	Cheer the blues as they head in t.. 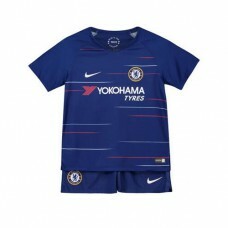 Product Code: 230779 Chelsea Home Stadium Kit 2018-19 - Kids	Get young fans excited about..